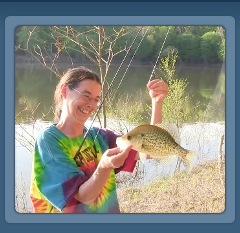 Use some of these links to visit our friends, or find some of our other media outlets on the web! What can I say about my partner in life, without getting myself in trouble, of course. A message to all you guys out there, if you find a gal that can field dress a whitetail herself in under 10 minutes, KEEP HER! 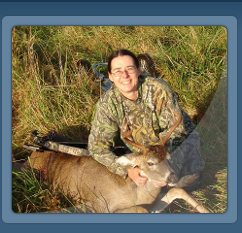 Dana is quite the hunter in her own right, and manages to fill the freezer for us with venison while I`m messing about with the video gear instead of concentrating on getting the pin set on the boiler room. 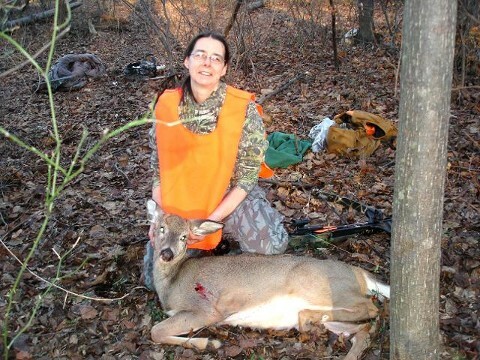 Recently, Dana got permission to hunt on a property in suburbia, to help reduce the deer population. 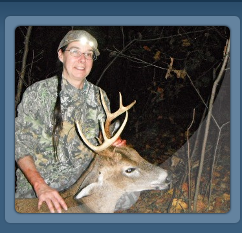 Below, you can join her there as she takes to the field and bags her first deer of the 2018 season!